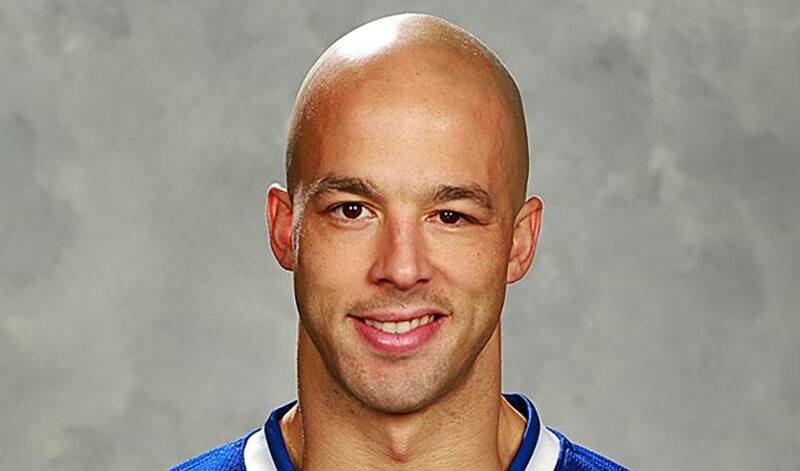 After battling through a devastating eye injury that nearly spelled the end of his professional career, Manny Malhotra returned to the NHL this past week and scored an incredible overtime winner for the Hurricanes in just his third game with the club. Manny's return to action and his play make him the Player of the Week! For all the regular and mundane things that happen in the world of sports on a daily basis, it would be easy for an overtime-winning goal to get lost in the shuffle. But when that OT winner is the exclamation point to an incredible comeback story, one that many people in the world of hockey weren’t sure would ever happen (except maybe the guy who scored the goal), you can’t help but take notice. On Tuesday night, Manny Malhotra enjoyed one of those special moments. And with all the circumstances and obstacles that he has overcome in recent years, you just know that goal was more than just a regular-season overtime goal – albeit the winner that capped off a late comeback win for his team. It was also emphatic proof to himself, his Hurricanes teammates and the entire NHL community that he is still a capable and valuable NHL player. Respected among his fellow NHLPA members, Manny was involved in meetings and bargaining sessions before and during last season’s lockout. After battling a significant eye injury over the past few seasons, Manny started the 2013-14 season in the AHL with Charlotte. In just his third game back in the NHL, Malhotra made his mark on his new team Following teammate Jordan Staal’s goal that forced overtime with less than a minute to play, Malhotra made a strong play in the middle of the ice early in overtime and, as a result, was sprung on a breakaway by teammate Ron Hainsey. With two Flyers players on his heels, Malhotra made a move to his backhand and slipped the puck past Steve Mason for the OT winner. With the goal, Malhotra not only rewarded the Hurricanes for giving him the chance to prove himself as an NHL player again, but also showed that he is still a legitimate NHL player. Congrats to Manny on his OT winner and for his perseverance to fight to reclaim his career, on his terms.